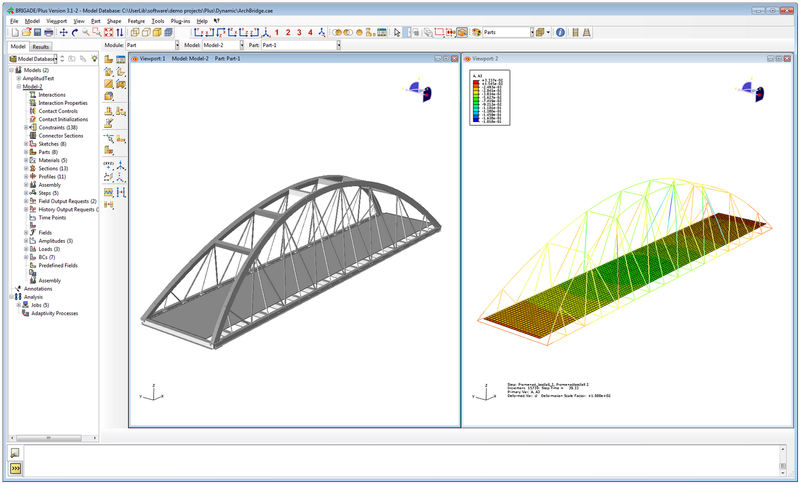 BRIGADE/Plus provides an easy-to-use environment for modeling of all types of bridges and civil structures. 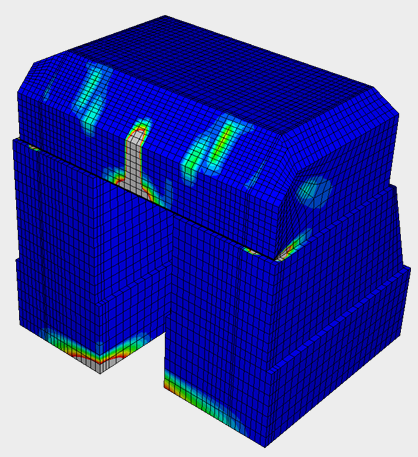 The intuitive user-interface integrates modeling, analysis and visualization of results. 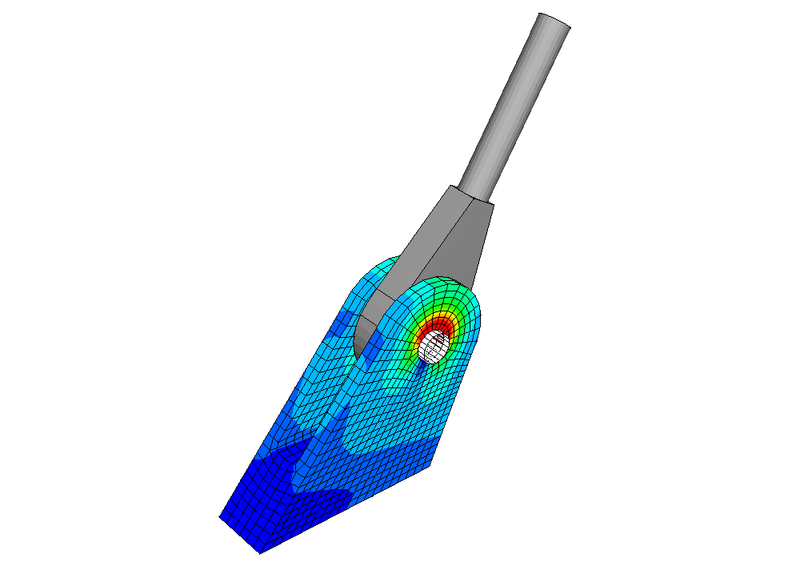 The parametric, feature-based, concept enables efficient modelling of complex structures. 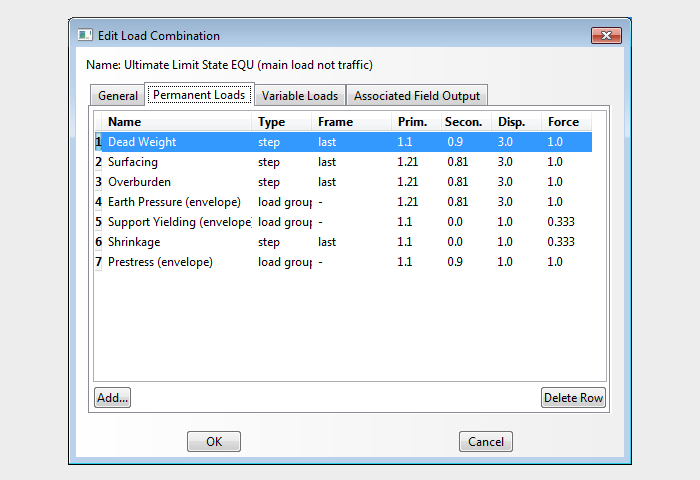 Our software includes predefined loads, vehicles and load combinations in accordance with a wide range of design codes including the Eurocodes with various National Annexes. 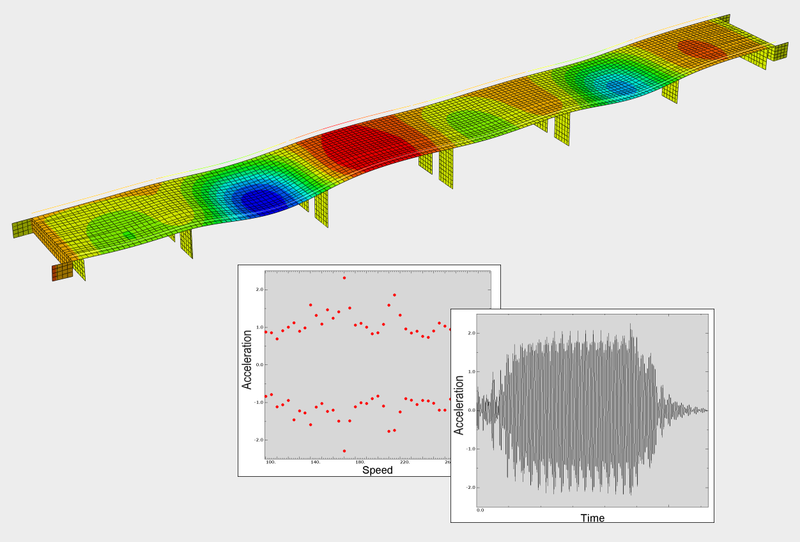 BRIGADE/Plus offers a complete range of advanced capabilities such as transient- and steady state dynamic analysis, non-linear material models and contact interactions. 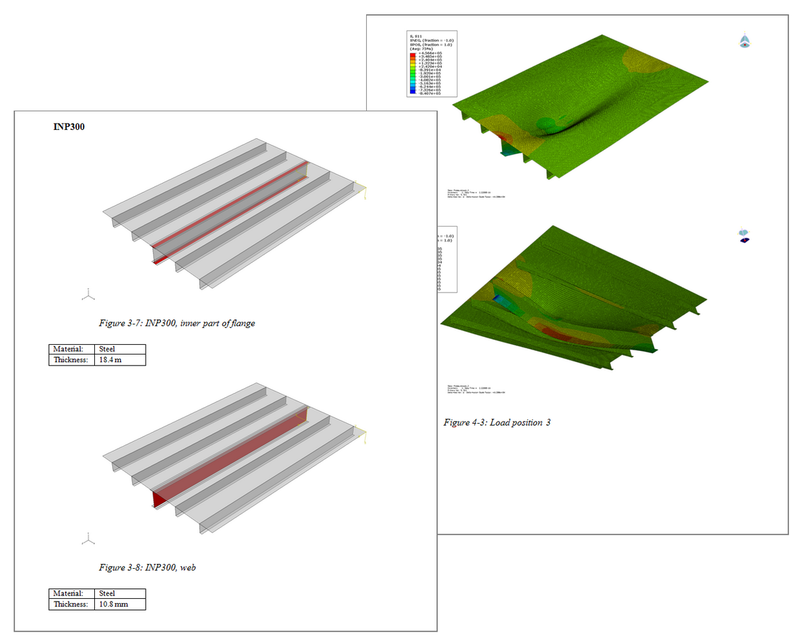 The results are easily visualized in 3D plots and 2D graphs. The integrated report generator can be used for efficient creation of input and result reports. 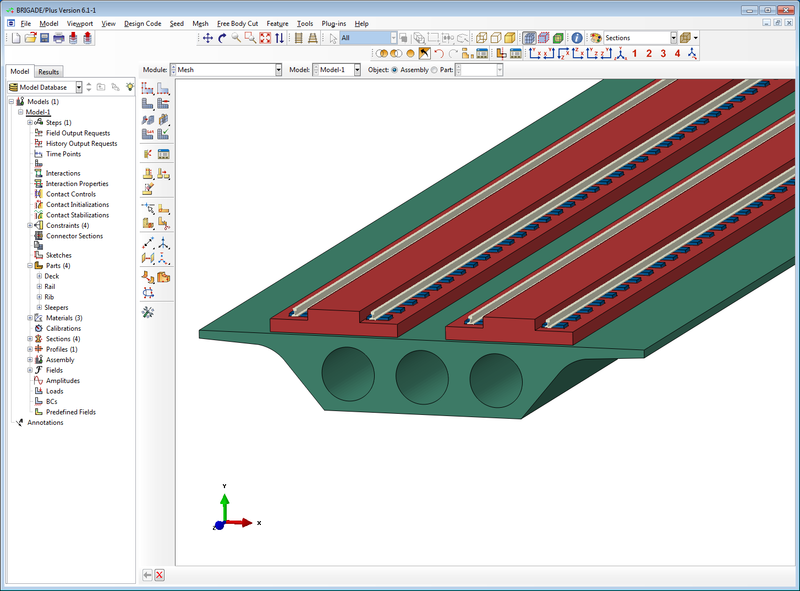 Results can be automatically exported to the reinforcement module ConcreteDesigner or to customers own tool for design of reinforcement. 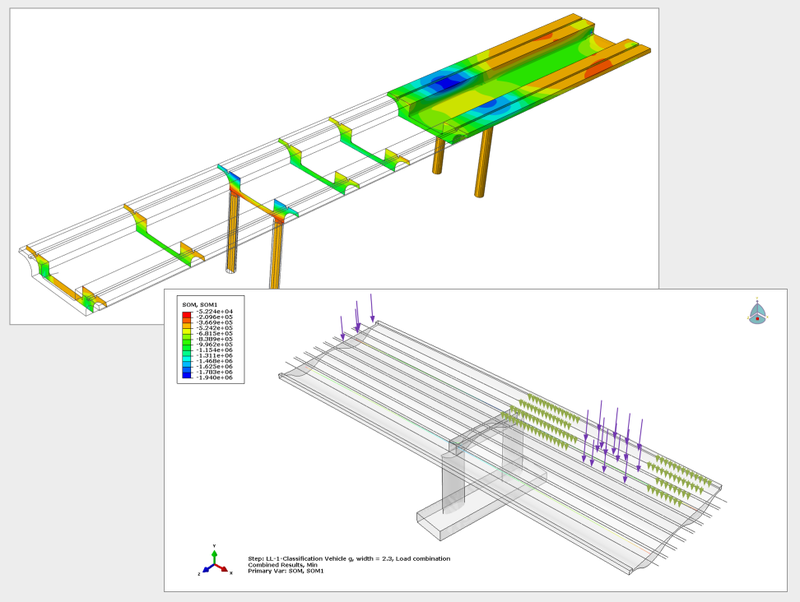 BRIGADE/Plus provides an easy-to-use environment for modeling of any type of bridge and civil structures such as tunnels, dams and towers etc. The consistent GUI integrates modeling, analysis and visualization of results and is simple to learn for new users, yet highly productive for experienced users. BRIGADE/Plus offers a parametric, feature-based, concept enabling fast and simple modeling of complex geometries. Model properties and attributes (materials, cross-sectional properties, loads, boundary conditions, etc.) are named explicitly and easily assigned to selected geometry of the model. BRIGADE/Plus includes a market-leading technique for evaluation of the static response of moving loads. 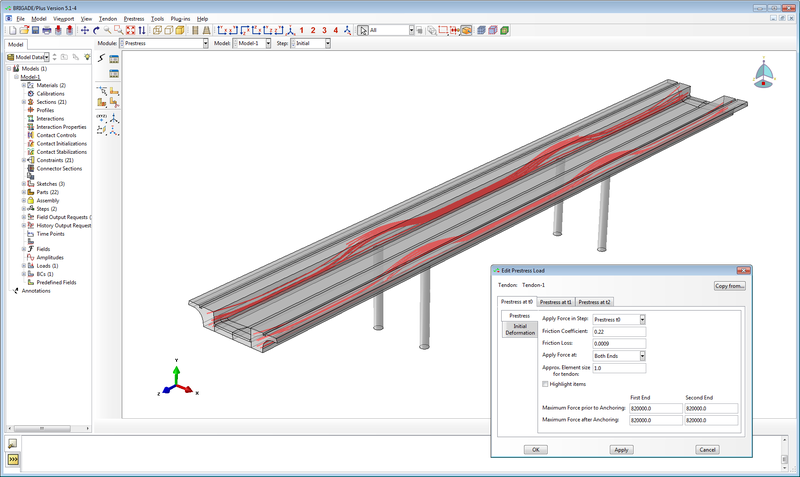 The technique is based on influence surfaces/influence lines and mesh-independent traffic lane alignments. Vehicles can consist of axles with fix or variable internal distances and in combination with moving surface loads. Multiple simultaneous vehicles in different lanes are handled automatically. Vehicles can be created manually or generated from a library of design code specific vehicles e.g. Eurocode, AAASHTO, British Standard and the Scandinavian road and railroad bridge codes. BRIGADE/Plus offers efficient analysis of the dynamic response of moving loads. Single or multiple tracks are easily defined. Predefined HSLM vehicles are available and user-defined vehicles may easily be created and applied. Vehicles are analyzed for a user-defined set of speeds. Results are automatically enveloped in order to enable efficient evaluation and reporting. 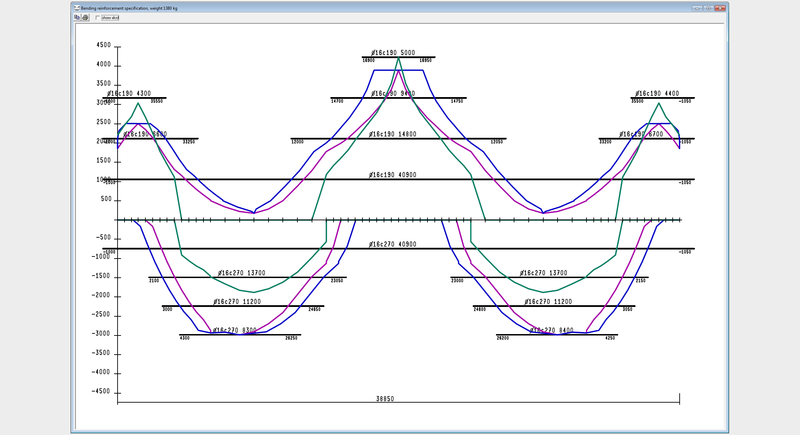 BRIGADE/Plus allows for the analyses of prestressing. The alignments of longitudinal and transversal tendons are easily defined. Short-term losses (friction, wobble and anchorage) are calculated automatically. 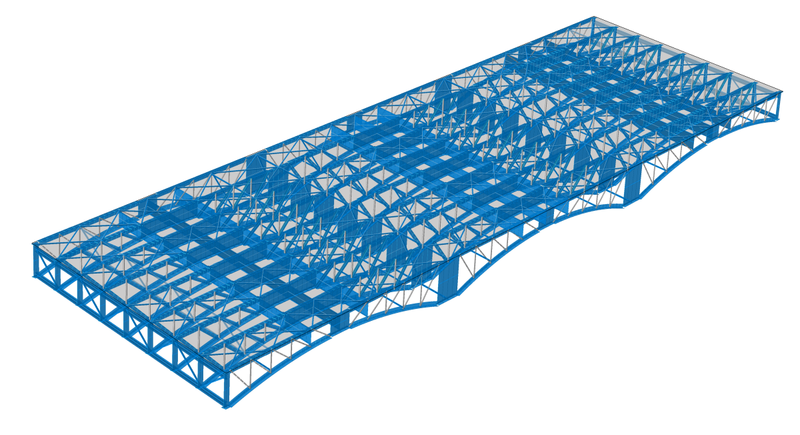 BRIGADE/Plus includes a state-of-the-art load combination facility automatically taking into account whether the loads provide an adverse or relieving effect on the structure. Load combinations can be created manually or generated from a library of design code specific combinations e.g. Eurocode, AAASHTO, British Standard and the Scandinavian road and railroad bridge codes. 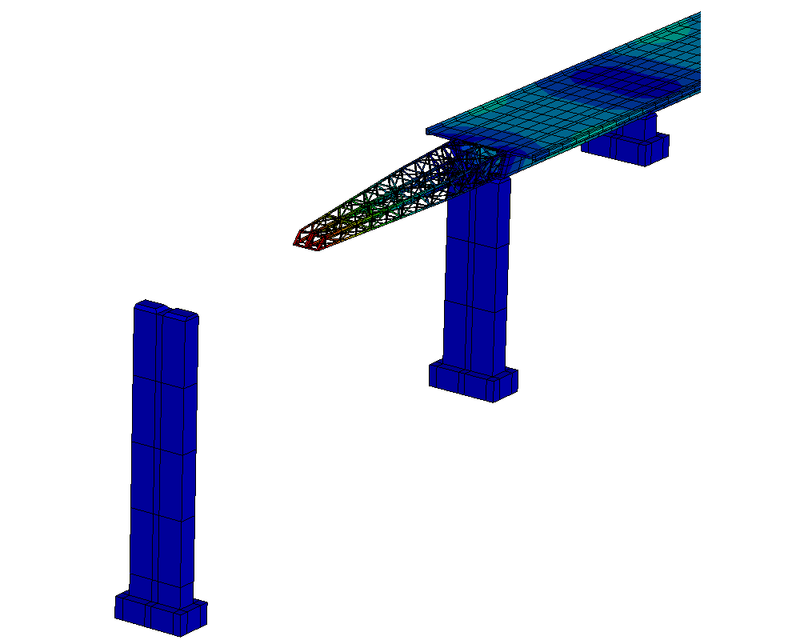 BRIGADE/Plus offers the possibility to analyze the effect of segmental construction by adding and removing parts of the structure, loads, boundary condition etc. during analysis. 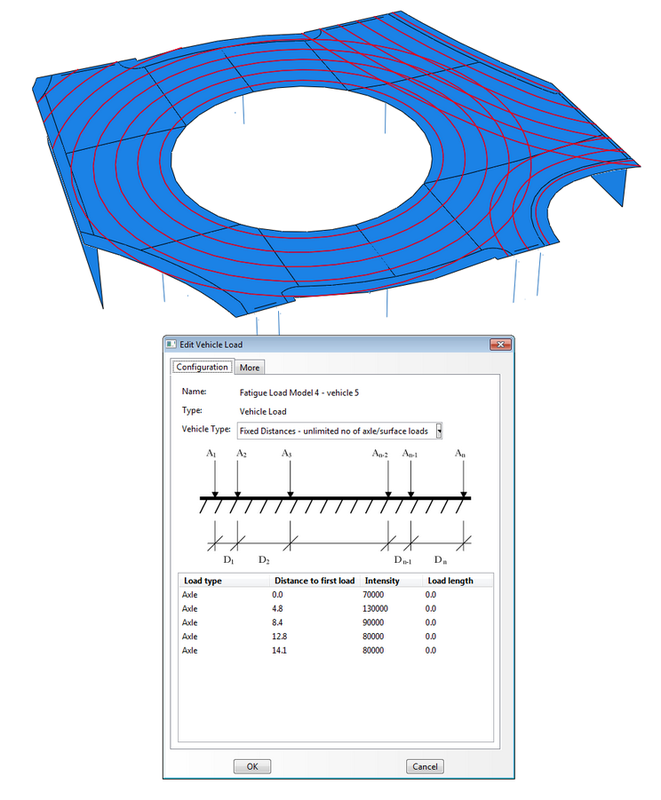 BRIGADE/Plus offers the possibility to include nonlinear material behavior. The library of constitutive models includes e.g. concrete, metal, Drucker-Prager and Drucker-Prager/Cap. Material behavior may be temperature dependent. BRIGADE/Plus offers a robust contact capability. Contact can be defined between two deformable bodies or between a deformable body and a rigid surface. BRIGADE/Plus includes generators for automatic generation of input and result reports. 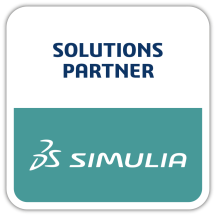 BRIGADE/Plus includes an integrated Abaqus FEA solver from SIMULIA, the world’s leading provider of advanced Finite Element solvers. This guaranties high accuracy and efficiency. Click the button below and fill out your personal details to request a Free Trial of BRIGADE/Plus. Want to learn more about the features in BRIGADE/Plus and our pricing-models?